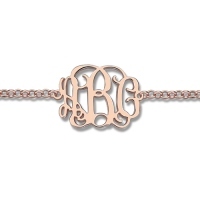 Glamorize your wrist with this monogram bracelet. 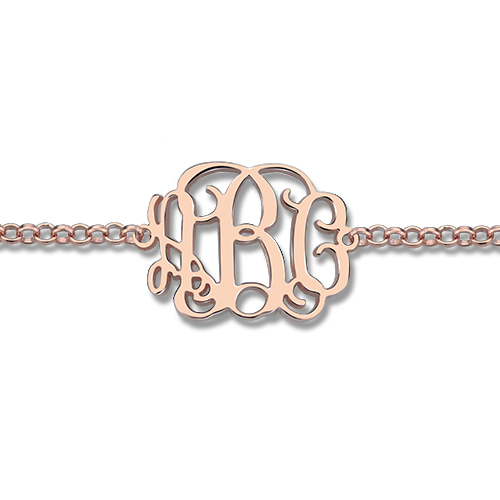 Get it custom-made with your initials. 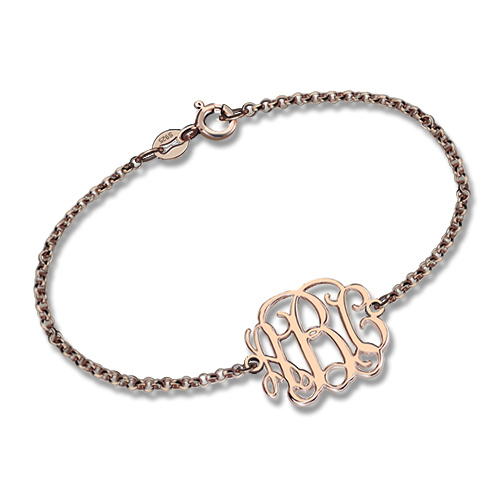 Gift it to a dear one with his/her initials. 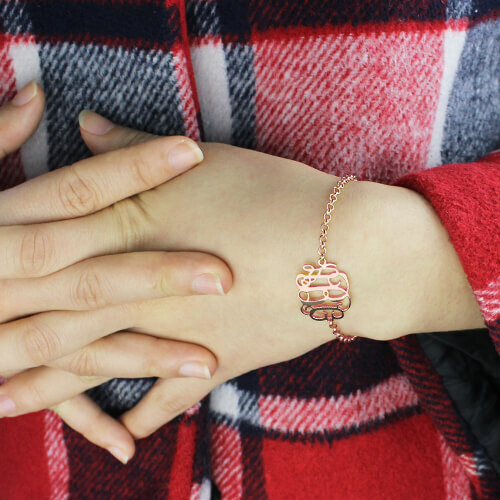 You can choose from among different lengths of the chain and get a bracelet that suits you just right.